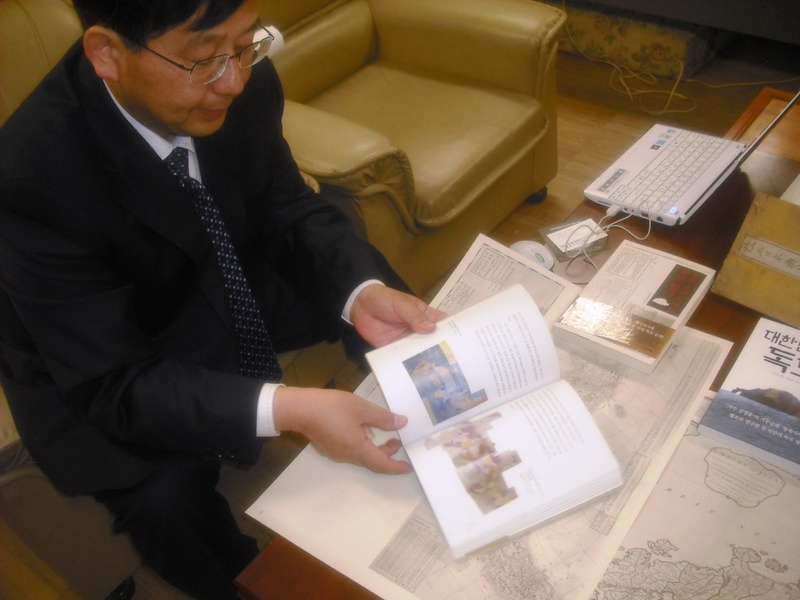 Professor Hosaka holds one of his Dokdo books in his Sejong Univ. office. 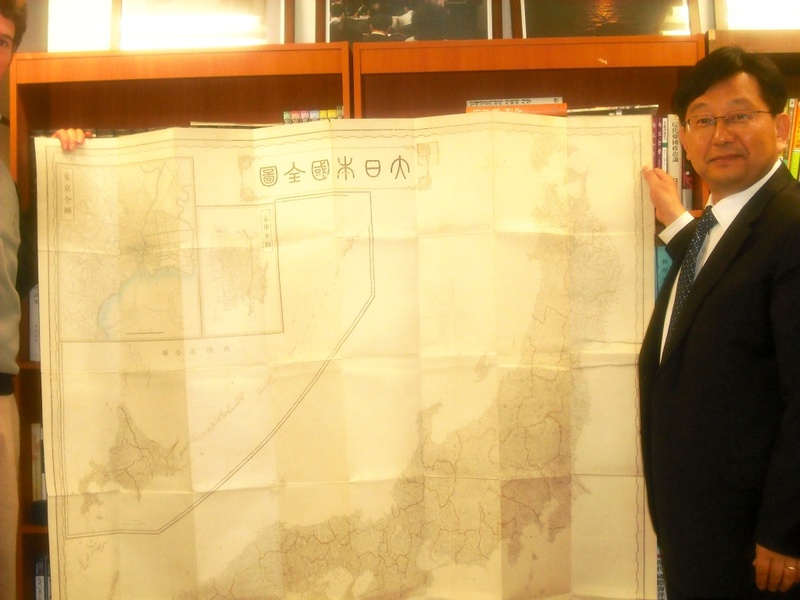 The Korea-Japan Island Dispute: Dokdo or Takeshima? 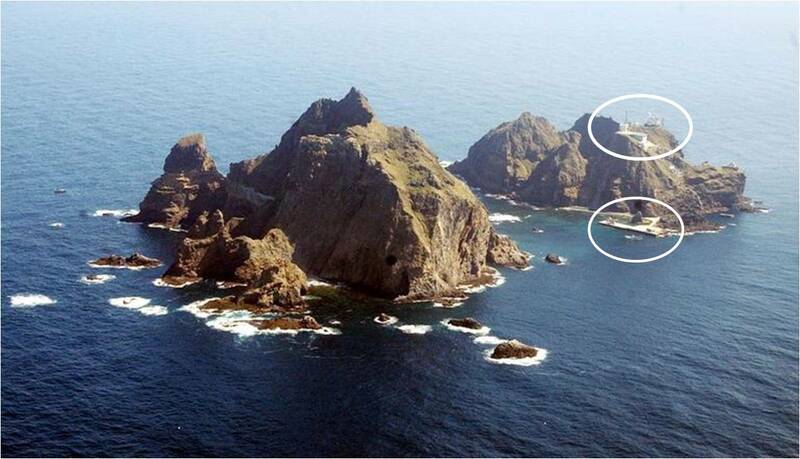 Dokdo. The lighthouse, helipad and dock can be seen on the smaller islet of Suhdo. 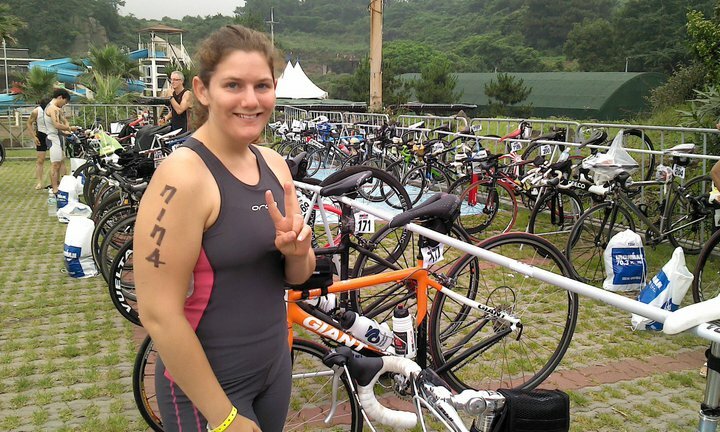 An amazing event was held in Korea last weekend: the Ironman triathlon. If you’re not familiar with what that is, it’s a 2.4 mile swim, 112 mile ride, and a 26.2 mile run. Massive! They also offered the Half Ironman, which is half the distance, and the race that I did. Here is how it went down on race day for me. [UPDATE] According to Herald Media and the Joongang Daily the assailant said to the police that there was some confusion and that he thought the 61-year-old man, a Mr. Seon, was demeaning black people. The Joongang quotes the police saying, “The suspect said that he felt humiliated by Seon’s words, and it really fired him up,” a Bundang Police official said. “He didn’t deny the assault, so we will charge him soon without detention.” In addition, the man said he’s willing to apologize to Mr. Seon. At 6:05 p.m. on Monday, August 29, 3WM confirmed with Andre Fisher’s attorney that Fisher has 48 hours to decide whether or not to appeal his case to the Supreme Court of Korea. 3WM will update when notified of the decision. Editors’ Note: The previous editorial stance and coverage on 3WM surrounding Andre Fisher has been redacted due to misinformation. 3WM is determined to present a factual, thorough and unbiased account of the Andre Fisher case. What is it? Well, it’s a club… but different. The booking club is a mysterious and alluring mistress; a uniquely Korean experience. Just two shots shy of a whore house, lost stumbling somewhere between the front porch and the sidewalk. With my departure from Korea around the corner, I realize I haven't written quite as much about my life here as I had originally hoped. It seems strange that I could churn out an entry a day when I was working a desk-job in Sydney, but while living abroad and dealing with new challenges everyday - I have sometimes gone weeks without a post. 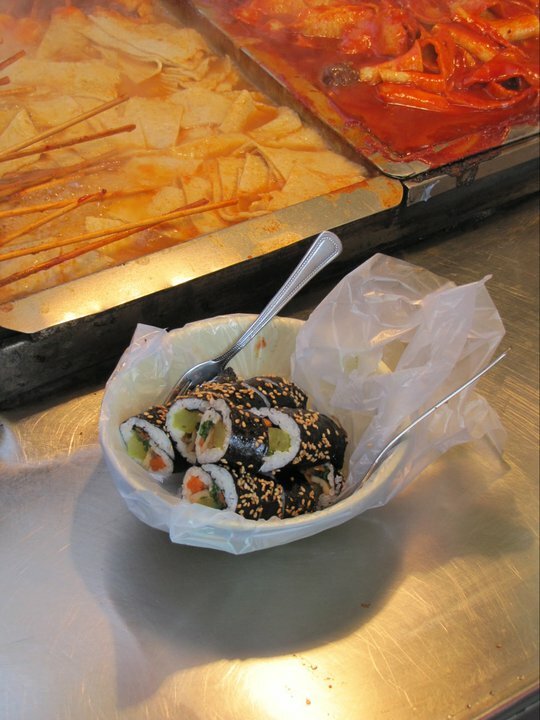 One of Korea's signature snacks - gimbap. Rice, seaweed, pickle, cheese, and spam. Cheap and fairly healthy.